This year’s event will be held on Wealthy Street, in Eastown on June 24, 2017 from 9 a.m.-5 p.m. Bizarre Bazaar celebrates local craft persons, entertainment, food and the unique flavor of Eastown. When: Saturday, June 24, 2017 – 9 a.m. – 5 p.m. 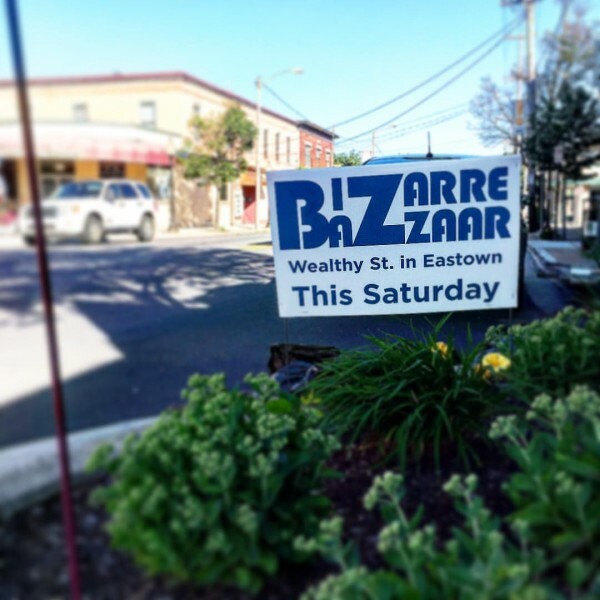 The Eastown Community and Eastown Business Associations are hosting their annual Bizarre Bazaar, an incomparable event in the Eastown community. This year’s event will be held on Wealthy Street, in Eastown on June 24, 2017 from 9 a.m.-5 p.m. Bizarre Bazaar celebrates local craft persons, entertainment, food and the unique flavor of Eastown. “This year we’ve worked hard on providing local acts that emphasize the eclectic, funky nature of Eastown to accompany the vendors at BizBaz. The music is not the main focus, but it can definitely define a mood, so we were pretty intentional about it this year,” said James Forrest Hughes, Director of Triumph Music Academy and Booking Manager for the ECA. 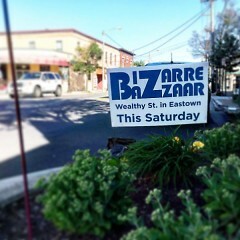 "The ECA is ecstatic to host, with our friends at the Eastown Business Association, another exciting Bizarre Bazaar. The spirit of this event is exactly what makes Eastown what it is - creative, welcoming and, most importantly, weird! We love this event because it draws a wide spectrum of people - which is something to always be celebrated - and offers Grand Rapids' arts community the opportunity to display its work. And hey - we locked down a beer and cider tent too! 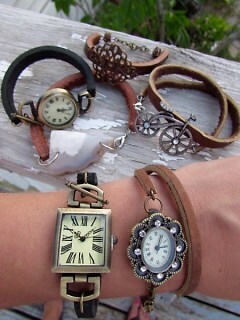 You can't beat it!" said Shannon Cunningham, President of the Board of Directors of the Eastown Community Association. 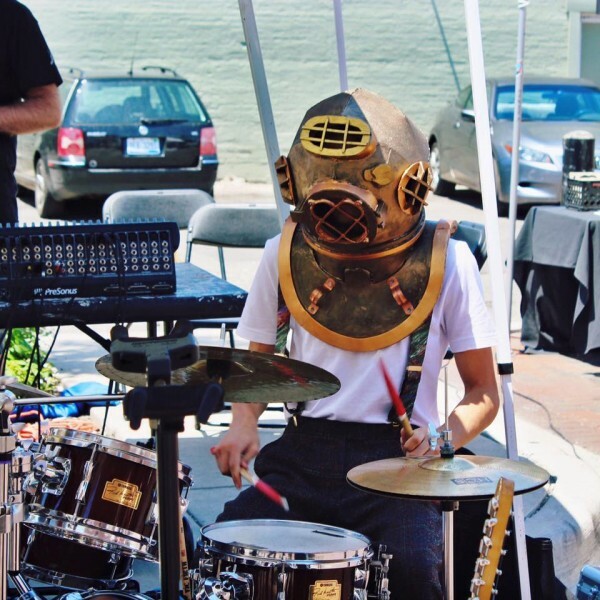 Bizarre Bazaar invites the Grand Rapids community to spend the day roaming the streets and absorbing the atmosphere of Eastown. Come enjoy a family friendly day in Eastown with art, crafts, food and a beer or cider from Brewery Vivant, Elk Brewing and Vander Mill.